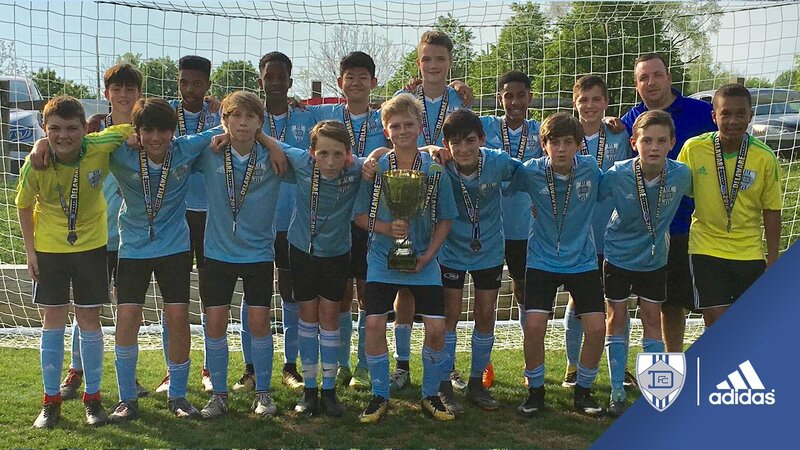 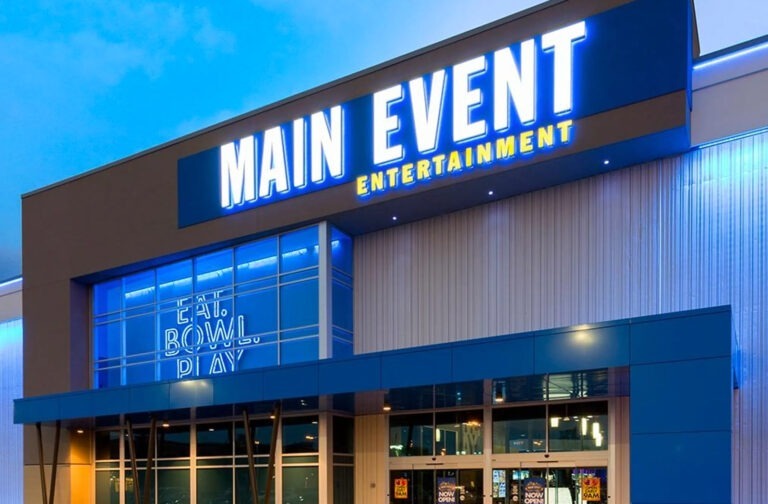 Delaware FC was created, as an avenue for elite boys and girls in the area to compete at the highest level possible. 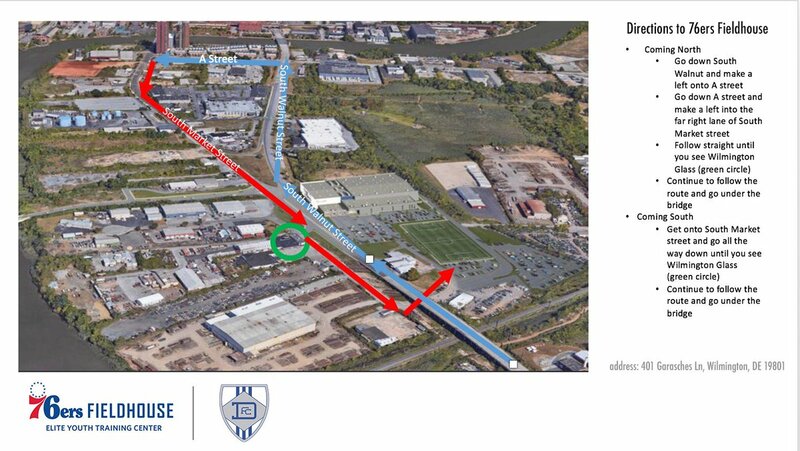 The Delaware FC concept, unified effort of the top Delaware soccer clubs, comes at a time of great changes in US Soccer. 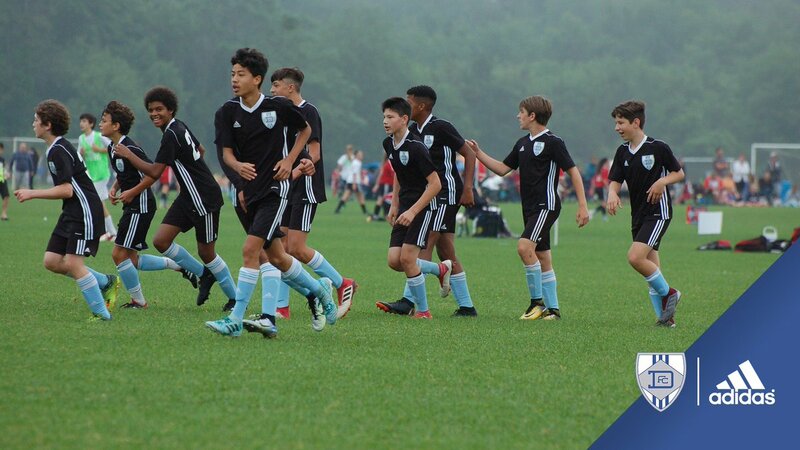 3 Clubs in DE joined forces, to compete and develop players at the highest level possible in US Youth Soccer. 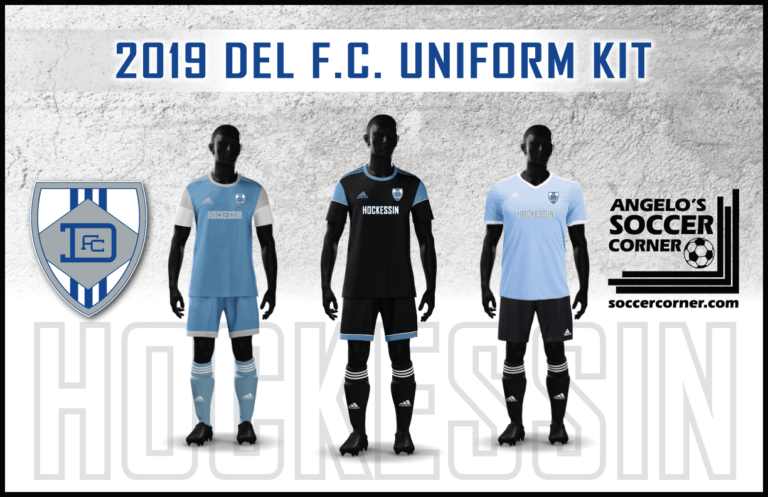 @Kirkwood_SC + @DelaRushSoccer + @DelawareUnion. 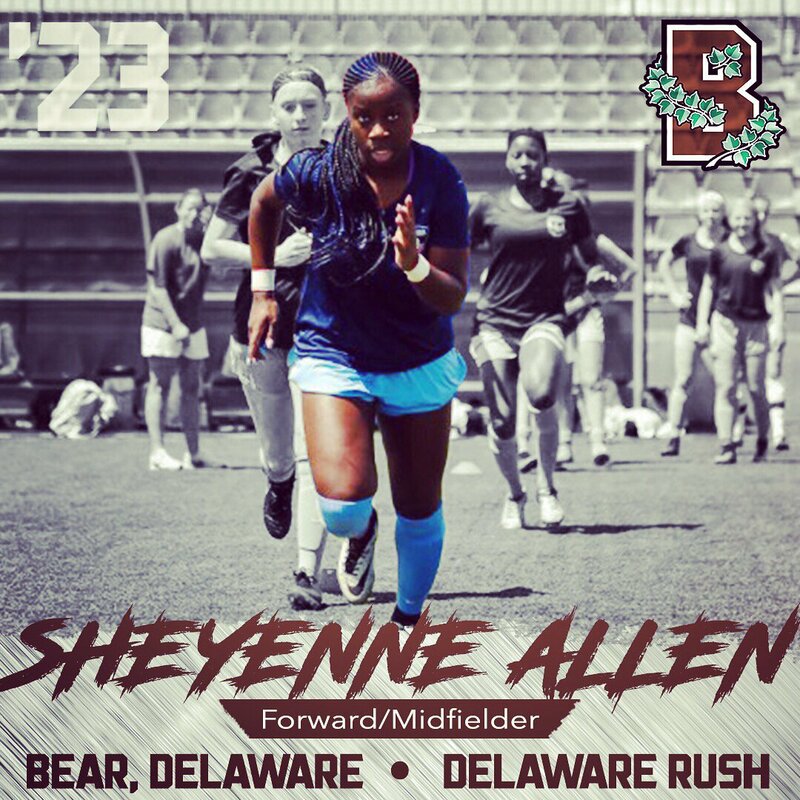 @Brown_WSoccer welcomes Sheyenne Allen to the Class of 23'! 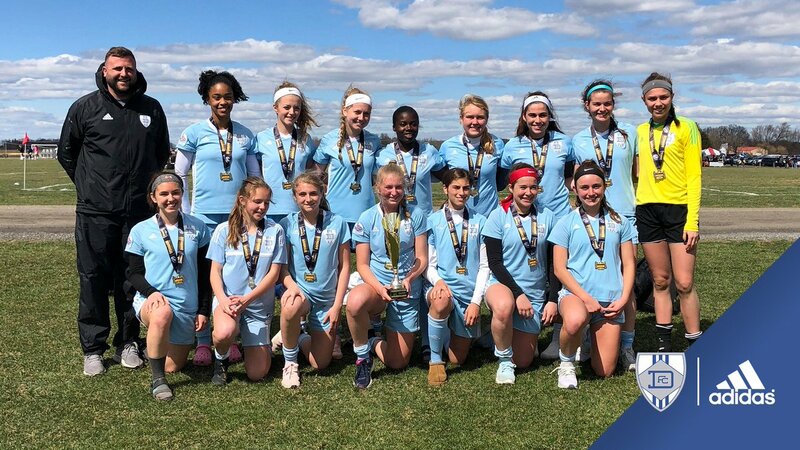 Congrats Delaware FC 00-01G - U19 Elite 🏆 Championship at Balt Mania! 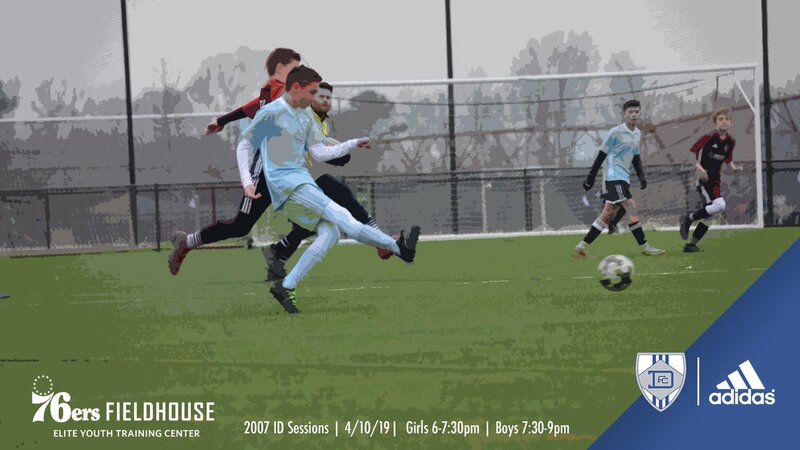 Evan Amednum contributed 3 goals and 4 assists on the weekend!